Lewis Pass Scenic Reserve to have a walk in the forest. We got out and explored. On the site it said I have to write 8-10 sentences about the walk and how I got lost by looking at a tree. Then I looked at the tree again and I looked around me and still no one was there. Until I saw this hole in the tree it was shaped like a oval. I new something was wrong so I keeped on walking and I found this golden stone shaped like a oval. So I walked back to the tree and it was not there I new I went the wrong way so I went the other way and saw the tree it was far far away from me so I ran as fast as I could. Then I got to the tree and I was so tired and I put the stone in the hole it fitted but it did nothing. Then I saw this other shape it was shaped like a square so I walked and walked until I tripped over this photo frame shaped like a square so I ran and ran to the tree and I putted the photo frame in but it still did't work.Then I saw this other shape it was shaped like a triangle so I walked and walked until I saw a triangle made out of wood so I ran back to the tree and I putted the triangle in the tree and I nothing happened. Then I saw this shape in the tree and it was shaped like a circle then I looked in my bag and I found a container shaped like a circle so I putted it in the hole and then I looked at the tree and then I looked around me and I saw my group and the Curious Kiwi and then I said i'm glad to have you guys back the we carried on with our tour. Activity two: I have to pick a Famous new Zealand person and then we have to tell you when they were born and tell you two facts about them. Lorde. Did you know Lorde was born in 1996 the 7 of November. Fact one: Did you know that Lorde's song Royals won 3 grammy awards. Fact two: Did you know Lorde is a kiwi born and hit number one of the albums. On the site it said to tell my blog what the local people were doing at Farewell spit in golden bay. Here are some things they were doing. Putting wet towels on them. They got buckets with water in them and they splashed it on the whales so the whales could stay alive. Digging around the whales so the water could come in the sand and they tried to push the whales back to sea. 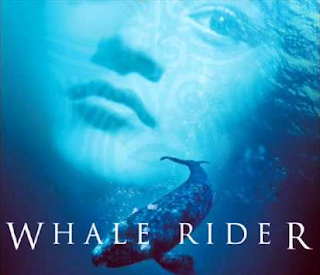 I watched 2 trailers about the Whale Rider. I have to now write a summary about the movie. The movie was about a girl named Paikea. She rode on a whale. She said she is from a long line of chiefs stretching back to Hawaiki. To rate it out of 5 I give it a 5 because it was a excellent movie. Activity one: The name of the bird that I picked is the great spotted kiwi.The Great spotted kiwi is the second largest of the five kiwi species.The great spotted kiwi has a long pale bill it is the only bird with nostrils at the end of its bill and it has short dark legs and toes with dark streaked claws. The Great spotted kiwi are flightless and active at night. They eat mostly small invertebrates meaning worms and insects and meany others. The Great spotted kiwi live in maze like burrows that they make themselves.These kiwis live in higher altitude areas. Activity two: I think it's right to kill the predators because they are causing a lot of problems in New Zealand like they carry a disease called bovine Tb and there a threat to our wildlife. They eat eggs,chicks and even adults of our many native birds.They also eat nectar and berries that our native birds like to eat so that there is less food for the birds.Possums have cost NZ farmers $35 million every year. Bonus activity I have to interview someone from my family so I picked my mum, these are her five favorite things to do outdoors. Hi everyone. 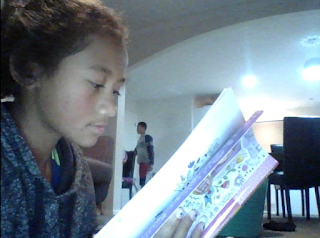 It's Madi here this is the Winter Learning Journey day 2. LETS START!!! Activity 1: I enjoyed Rangitoto island because at the top of the volcanic mountain there is a wonderful view, and lots of activities to do there. The only thing I would advice apart from the lovely views it has a limited time for sight seeing cause if you get lost or late to the ferry there's no place for accommodation and plus it is very very expensive to get back to the main land. 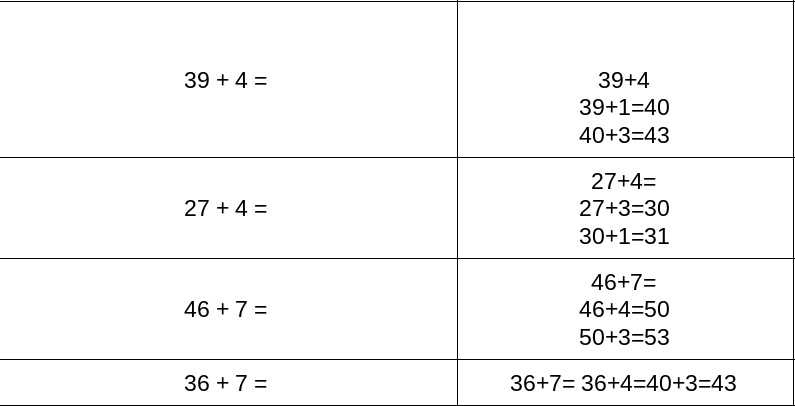 Activity 2: question one: What is it like to be the youngest sailor: question two: Do you like sailing: question three: How much country's you've been to: question four: Which country did you like the most: question five: Do you like sailing by your self. Thanks for reading hope you like it. BY MADI!! Hi everyone . it's me Madi. 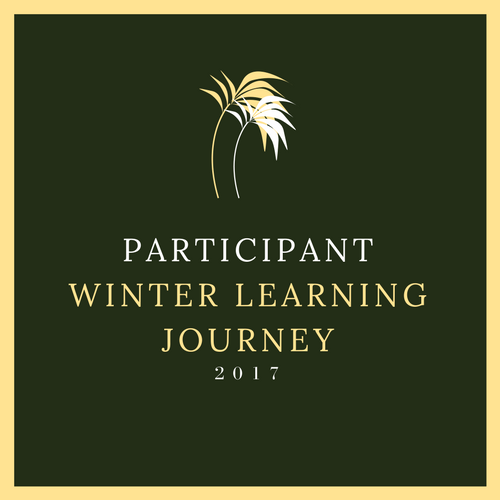 I am doing the winter learning journey. Here is day one. 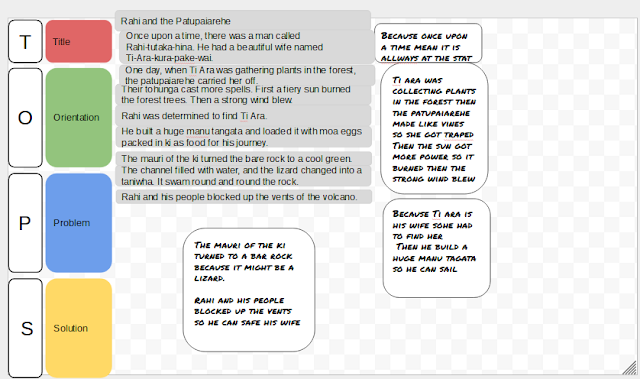 Activity 1: I have to find 3 interesting facts about New Zealand. Fact 1: Did you know? 4.4 million people are living in new zealand. 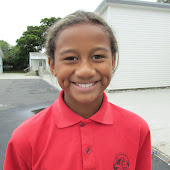 Fact 2: out of 4.4 million New Zealands 14.6% of indigenous Maori 9.6% Asia and also 6.9% non Maori pacific islanders. Fact 3: Did you know? three quarters of the population live in the north island. Activity 2: These are my favorite five activity to do in the city: Did you know you could go to Elliot stables to have breakfast also you can go to the zoo and treat and meet the animals of the African savanah and you can go to rainbow'end to go on fun rides and you can go to the sky tower to base jump and so you can go to the war memorial museum to see the treasures of aotearoa the land of the long white cloud. Thank you for reading my blog. By madi.